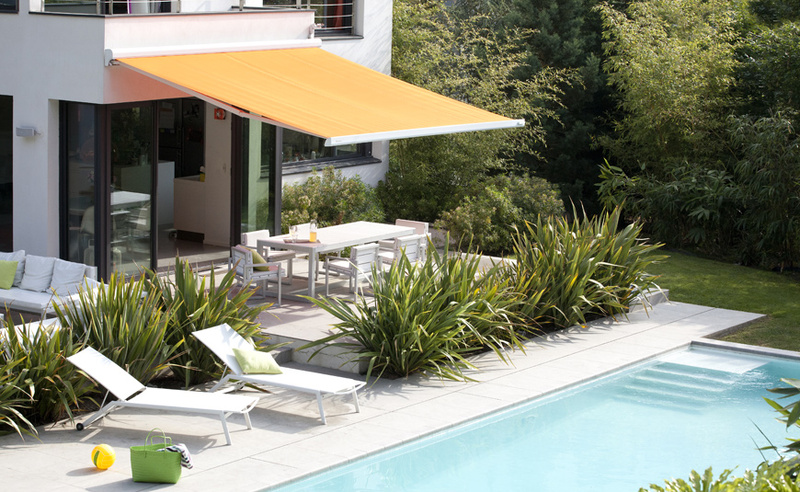 Whether it is for interior or exterior window coverings, awnings or pergolas, motorisation provides greater convenience and luxury in your home, providing ease of operation and removing the need for unsightly cords and chains. 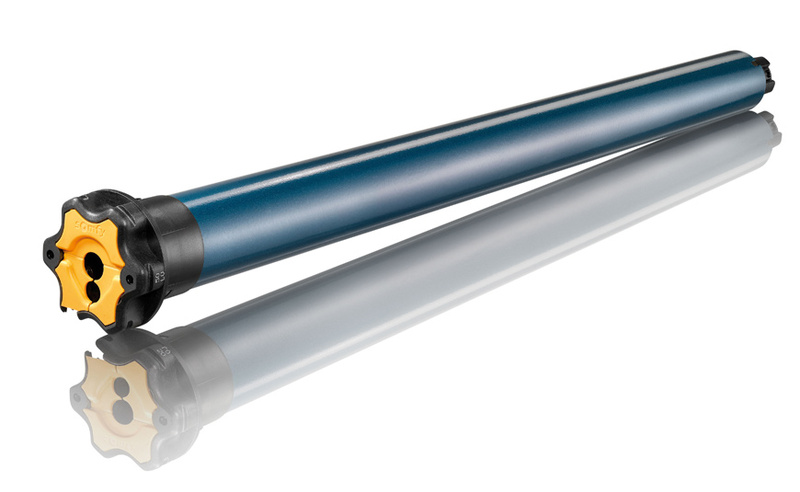 Motors can be direct wired or there is the option to use wire free motors, which can be battery or solar powered, thus eliminating the need for wiring. 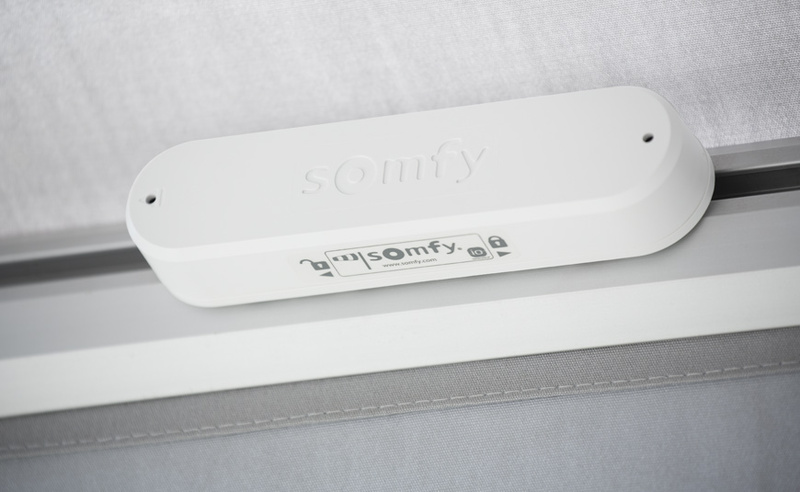 We recommend Somfy's range of internal and external motorisation solutions which are suitable for new build or renovations and can be fitted to most existing windows. 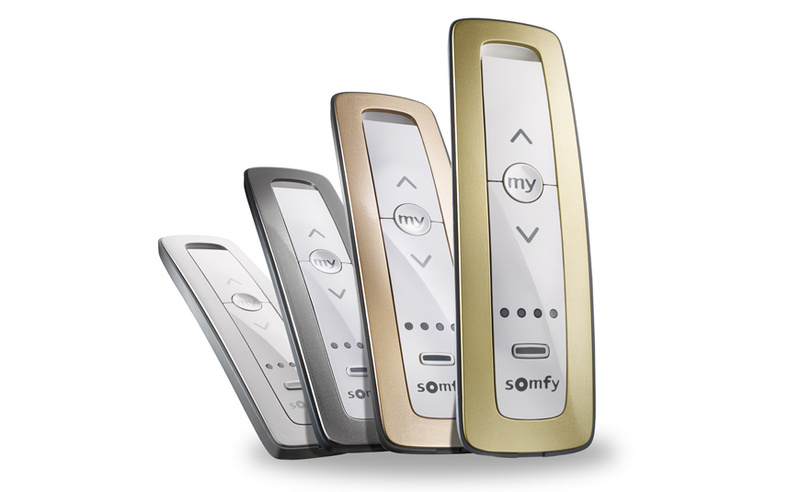 Control of motorised window coverings can be as simple as using hand held remotes, discrete wall mounted controllers or direct from your smart phone or tablet device. 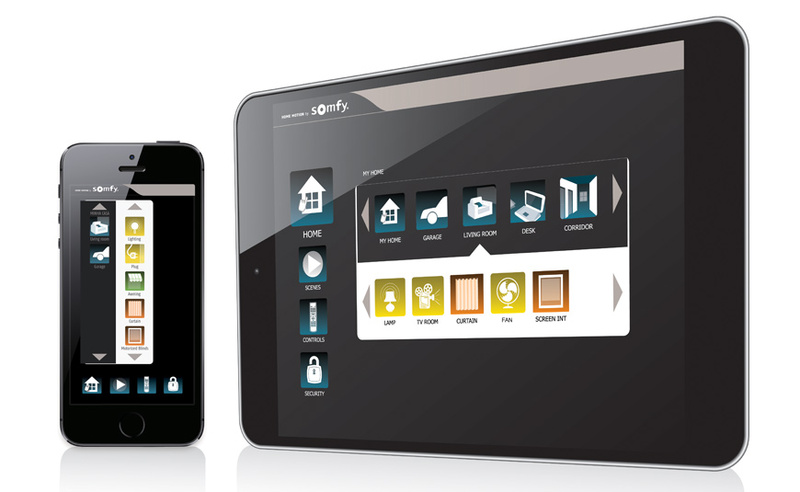 Easily programmed, there is the flexibility to operate individual windows or groups of windows simultaneously. The addition of sun, wind and temperature sensors allows for programmed adjustment for the prevailing climatic conditions. 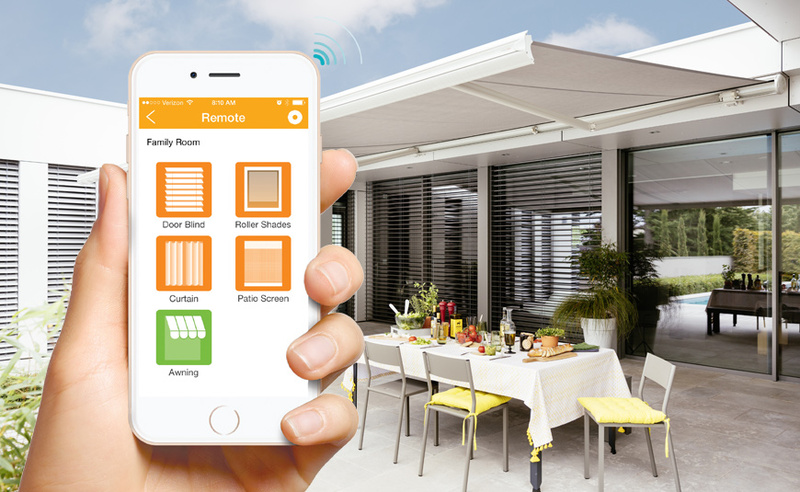 Using the latest technology available, motorisation can also be linked with home automation and building management systems providing the ultimate in convenience and versatility.